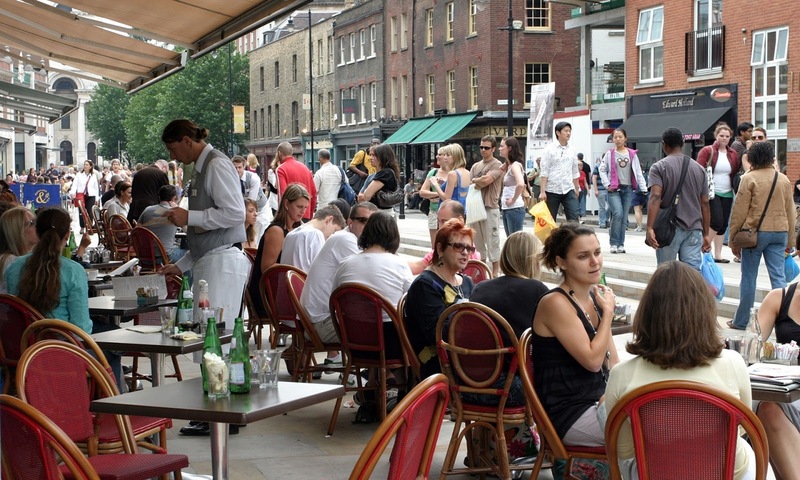 London’s East End needs little introduction. 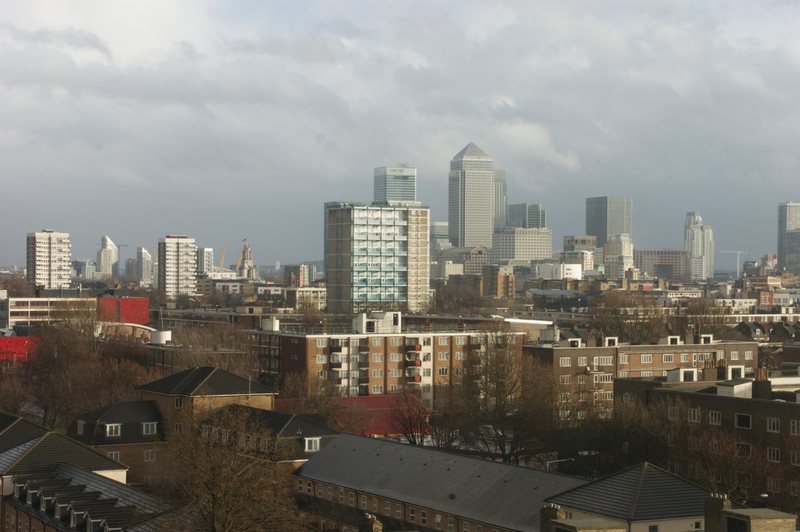 Though nestled between the largest financial hubs in Europe (Central London to the west and Canary Wharf to the south), it has traditionally been one of the city’s least affluent areas. 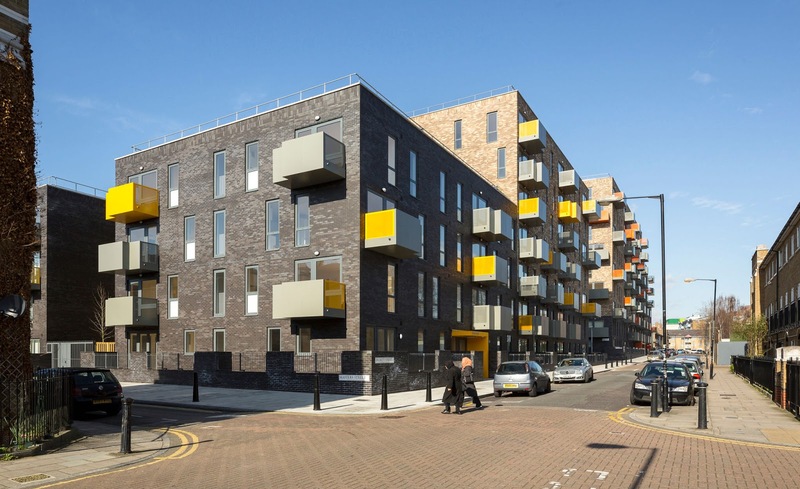 The East End is home to places like the recently refurbished Ocean Estate in Stepney, known for many years as one of Europe’s largest and most deprived housing developments. 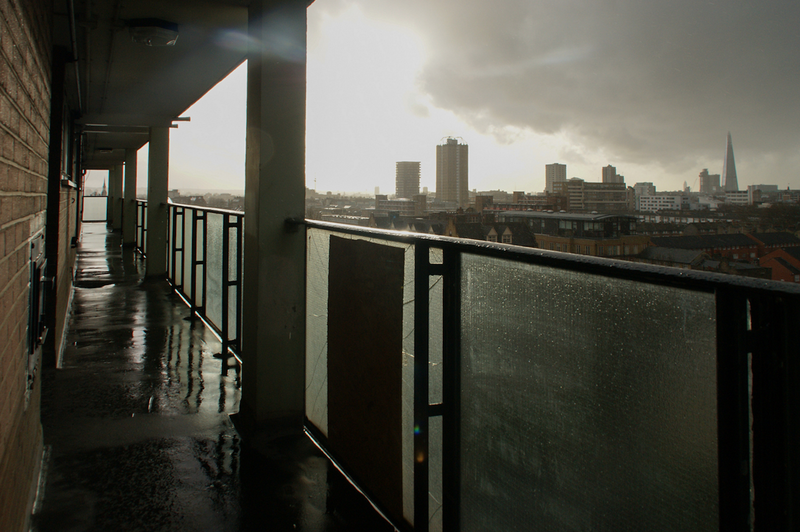 It is also home to vibrant Brick Lane and Whitechapel Road, the East London Mosque and Queen Elizabeth Olympic Park. There have been many waves of migration to the East End since the 17th century — including French Huguenots, Ashkenazi Jews, Irish Catholics and Bangladeshi Muslims. The northwestern zone is now gentrifying into a habitat of hipsters, yuppies and "yummy-mummies." 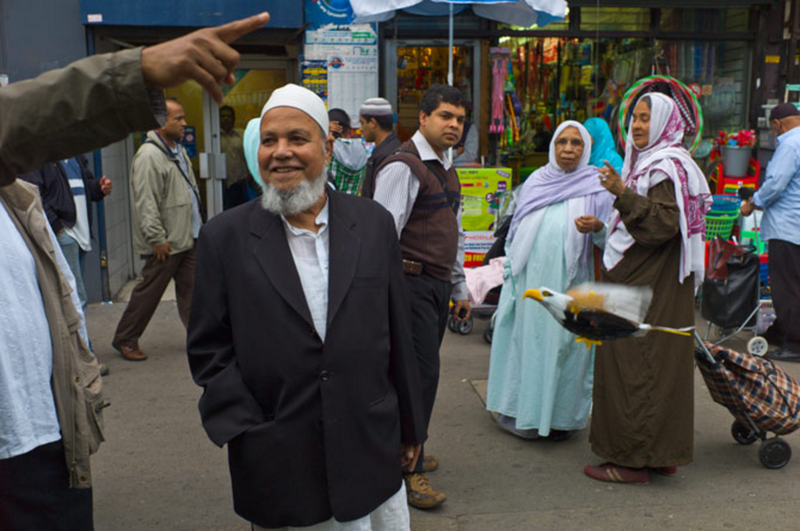 Imran Jamal, an ethnographer at the School of Oriental and African Studies, has worked in the East End’s Bangladeshi community for many years. He gave an unorthodox tour of the area in November 2012, which I attended and Thalia Gigerenzer recorded for CoLab Radio. The audio track is embedded below. Interesting how each estate has its own reputation, which becomes part of the residents' identity. Interactions between the many different cultures in the East End are also striking, with gentrification accelerating change. I appreciate the chance to get to know this historic area better through your observations. the window curtains theory is especially perceptive, combining observation of the built environment with knowledge of resident livelihoods. the experience of night shift workers doesn't often receive much attention.